I know some people will be cynical about this but I think it's absolutely great when business looks at itself and tries to find a solution to the problem it has in part created. I think H&M need to be applauded for what is definitely both a creative and commercial response. From where I sit this is what corporate social responsibility should be about. Just think of all the business opportunities for young designers if we could find a way to recycle all the waste material out there - especially in my wardrobe! STOCKHOLM (Reuters) - Hennes & Mauritz, the world's second-biggest fashion retailer, is launching a line of jeans containing recycled cotton next week, will offer an annual 1-million-euro ($1.16 million) prize for new techniques to recycle clothes The move comes as critics point out the damage being caused by a throwaway culture fueled by cheap clothing that has seen a sharp rise in the number of garments sold annually around the world. 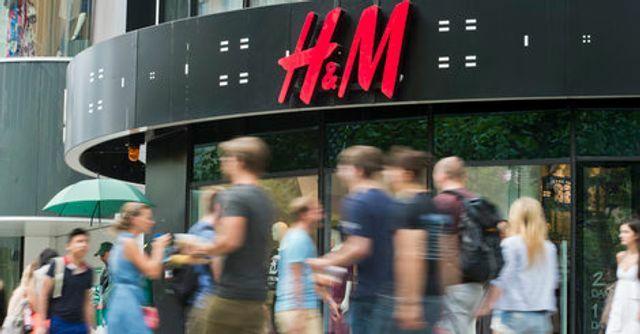 As population pressure mounts, retailers like H&M are concerned about potential future shortages of cotton, which is heavily water and pesticide dependent. Existing cotton recycling methods make poor-quality fibers, and there is no efficient way to recycle garments of mixed materials, so the vast majority of clothes end up in landfill. Are new charities like the Amy Winehouse Foundation necessary?